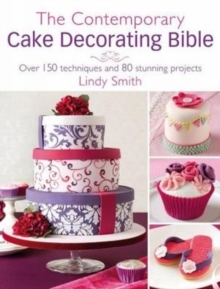 A masterclass in making and decorating mini cakes, Lindy Smith's Mini Cakes Academy provides readers with 30 exciting projects and inspiration to create stunning small bakes for every occasion. 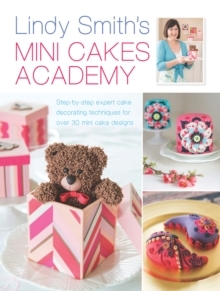 By their very nature, mini cakes are ideal for trying out new techniques on a small scale, making the results quick and achievable for all skill levels. 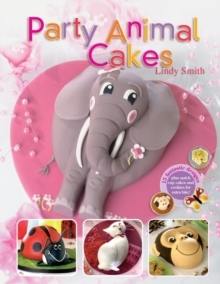 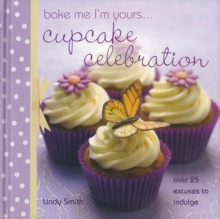 With delicious cake recipes and fully illustrated instructions for every step of the way, readers will be guided effortlessly through the creative process to make peerless bakes that are perfect for parties, gifts or celebrations. 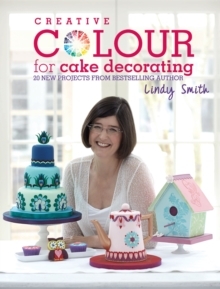 From a beach hut to a teddy bear, a pocket watch to a vintagecotton reel - the range and style is varied, fun and - like Lindy herself - endlessly creative!